First of all, “Aria” is a chair meant for a manager. 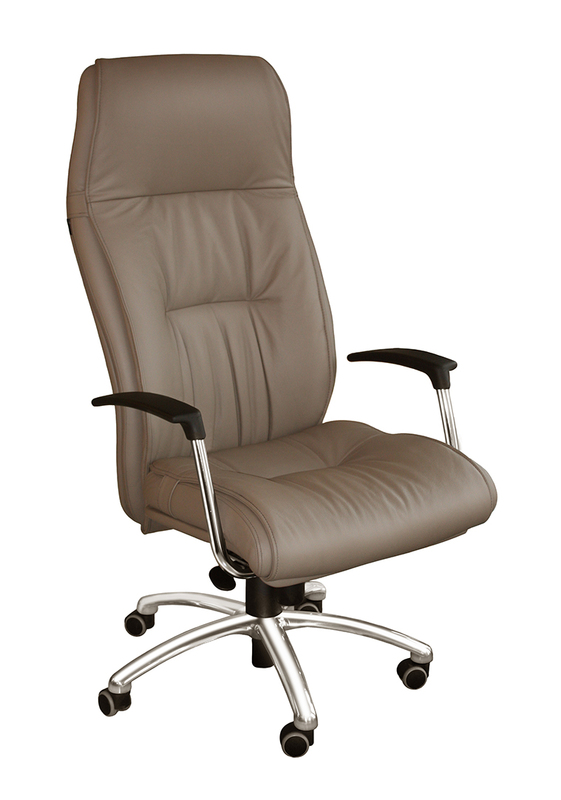 The designers know that it is not easy to create a chair for a manager, because the ergonomics and design have to be combined. Usually the design meant for the manager is classical, because it is difficult to hide the mechanisms serving to ergonomics in more eloquent design. However, the expressive body of “Aria” hides perfectly all the mechanisms. 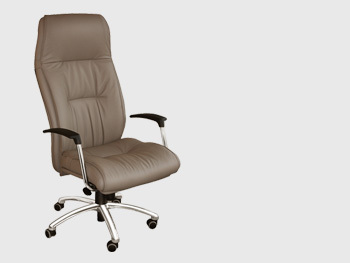 The chair has high backrest for the head, it is possible to regulate the chair’s height, while the swinging mechanism is regulated even in five positions. 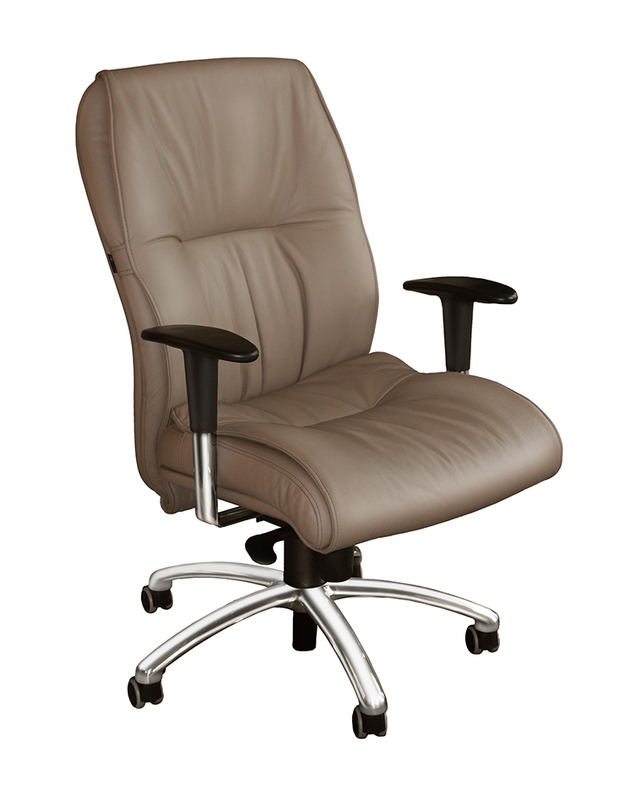 Moreover, the angles of seat and backrest can be regulated, according to the position of the sitting person. The chair’s frame – in the form of five-spoke star – can be either chromium-plated or aluminum. The wheels are rubber or plastic and selected according to the hardness of floors. The seat’s basin is made from natural wood, using the specially molded polyurethane form used for filling. 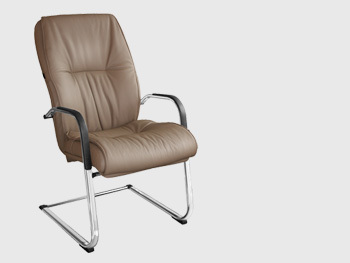 The armrests are from natural leather. They may be selected from three colors to mach the shades predominant in the office. 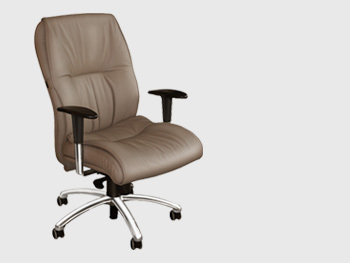 This chair satisfies the standard for office chairs LT EN 1335. 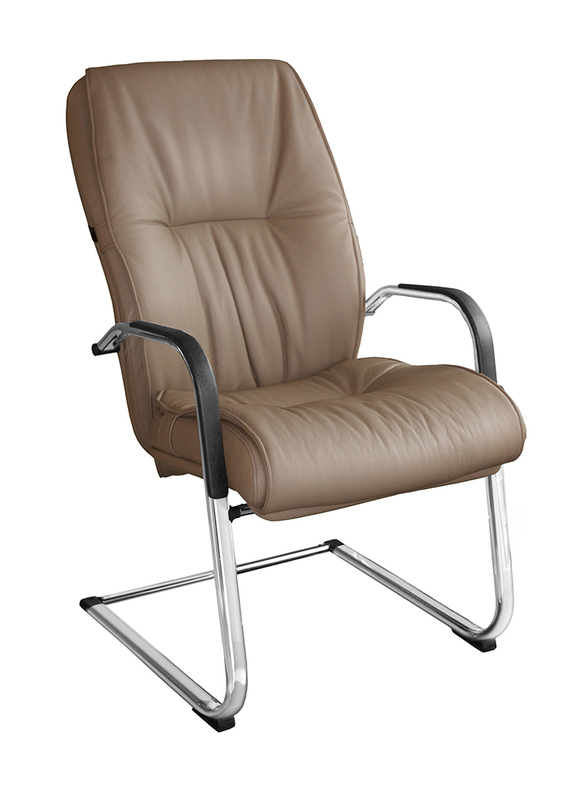 Besides, “Aria” is made of several models, thus it may used not only as the chair for the manager, but also as the conference chair.